“I’ve been paralyzed with fear. Have you ever felt those fears? 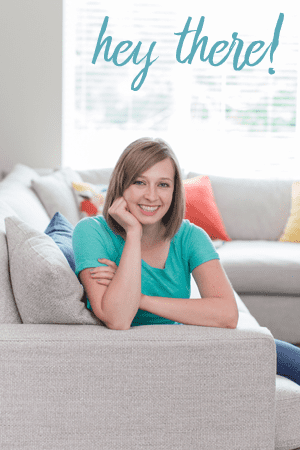 Are they holding you back from starting your blog? While I have researched blogging for months, and even written several posts, I have not actually STARTED the blog. Ha! I know that I have nothing to lose by starting it, but my fear is holding me back. I am afraid no one will read it or subscribe, I am afraid of the “trolls”, and I am afraid of doing something wrong. So, everyday that passes, is a day wasted that I should have let my blog go live that I don’t. 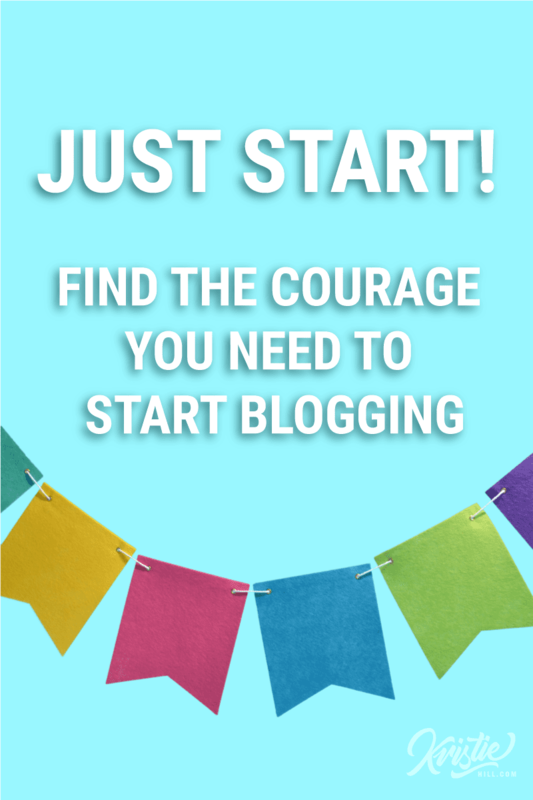 So, how can you find the courage and discipline needed to start and build your blog? I find that having a why can help motivate me to do more than I thought possible. In Start and Shine I have a lesson devoted to establishing your why. Why do you want to start a blog and what will it do for you? Once you have that established use those thoughts to help you take action. Because, until you do something, your dreams will never be anything more than that: Dreams. You might worry about failing. You could be afraid to put yourself out there. Perfectionism will haunt you and make you scared to continue. But you just have to push through those fears and take action. Action is the secret to getting past your fears. Find your why and commit to doing. New and unfamiliar things are scary. Until you start doing it the “newness” isn’t going to go away. It is natural for change to threatens us and makes us nervous. You might fail, but you might be totally awesome. Take the 50% chance to win! Here are 5 quote to help motivate you to find the courage you need to start. The majority of these quotes are from Mel Robbins’ book The 5 Second Rule. I know it sounds cheesy, but this book changed me for the better! The encouragement Mel gives is helpful and real, which is why I’ve chosen to include many of her words for you to read. The information we read and consume can help change our mindset. My hope is that as your read these quotes, you will have a new conviction to conquer your fears of starting a blog and go for it. “A man can only rise, conquer and achieve by lifting up his thoughts. He can only remain weak and abject and miserable by refusing to lift up his thoughts” – James Allen, As a man thinketh. Quotes to spark your courage. 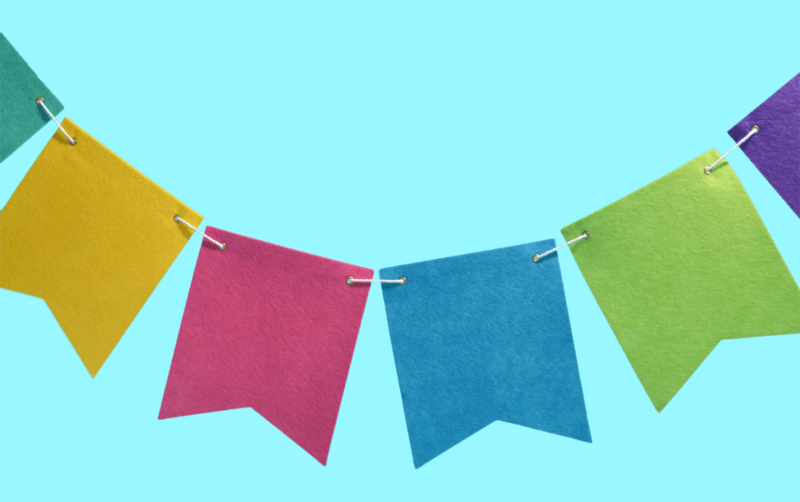 So yes, starting a blog can be scary, but you can do this! You can start your blog. I hope these quotes motivate you and help you find the courage within to start working towards your dream. 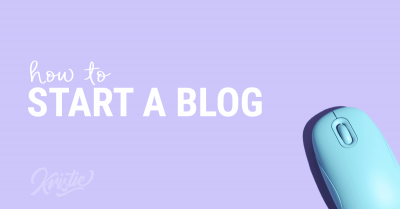 I want to help you get started and make progress towards your goal of starting a blog. 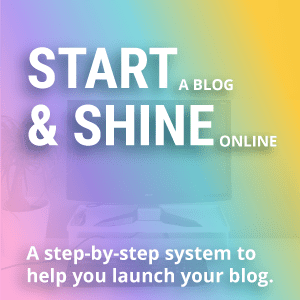 Check out my course: Start and Shine and start working towards your dream of starting a blog! If this article inspired you, will you save it on Pinterest to help other blogger overcome their fears of starting? Pin it! Previous Post: « 8 time wasters most bloggers are guilty of – are you? Keep nudging into fear guys. Listen to Kristie. Understand; we all fear. Even island hopping pro bloggers hehehe 😉 But pros ease into fear, feel it, and do it anyway. Just start, and fears pop up for you to feel and release. Beautiful process to observe unfolding before you. But be in it to win it by starting your blog and publishing posts and creating and connecting. I loved this quote I will definitely add it to my blog on motivational posts. I have an idea of starting a blog some doubts are confusing me soi did not start still. but your written post read after I got some confidence. I will start a blog immediately. Thank you so much for the inspiration and lessons on UN-paralyzing myself. I still have some fears, but at least I’m moving forward and taking ACTION! Glad you’re feeling boosted Eve! Yes, we all have similar fears and lack of motivation. You’re definitely not alone! That is a good one Condrut! Thank you for sharing. We need to believe in ourselves. Looking forward to start a blog. Good article. Worth sharing. Thank you! I’m glad you’re looking forward to starting a blog. Good luck!